Landscape services can be expensive if not performed with the right people and equipment. 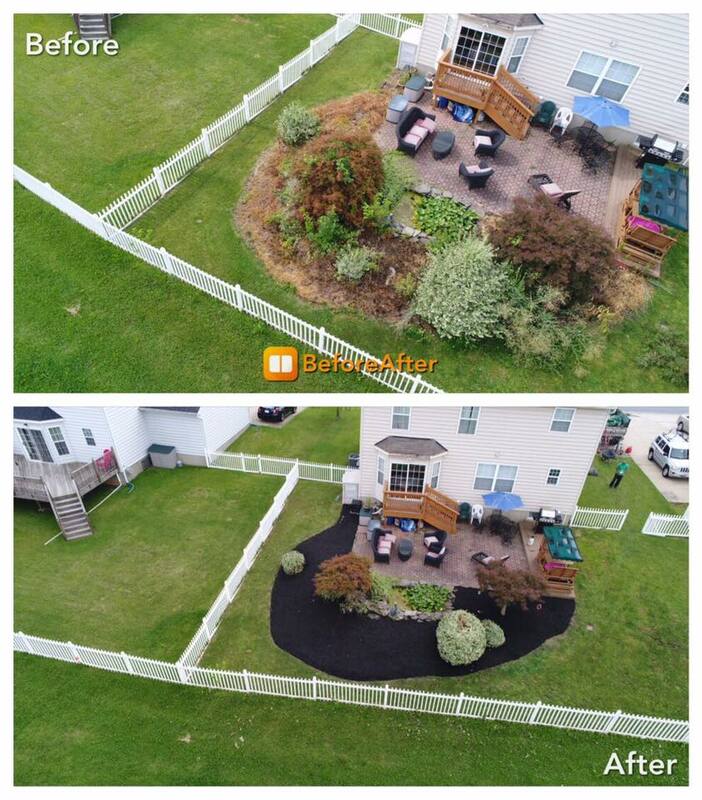 Our landscaping services for Dundalk, MD and surrounding areas consist of mulch, decorative rock, and dirt placement. 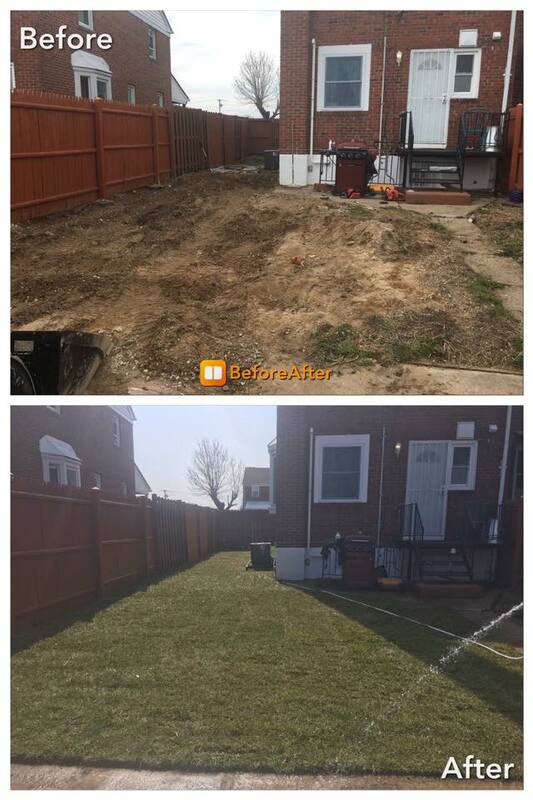 Along with weekly lawn mowing services & snow removal snow services we also provide an array of landscape services such as plantings, sod installation and seeding. We will not take on any project that prevents us being 100% serviceable to you. We understand finding the right Landscape Service Provider can be trying and sometimes downright frustrating. Our experience in the lawn and landscape industry has made us one of the most trusted, reliable affordable service! A great way to get your flower beds ready for spring is by adding a fresh layer of mulch. If you had already added mulch the season before, adding another layer of mulch will be a cost-efficient way to brighten up your landscaping. Mulching tree rings and garden areas will also improve your soil. 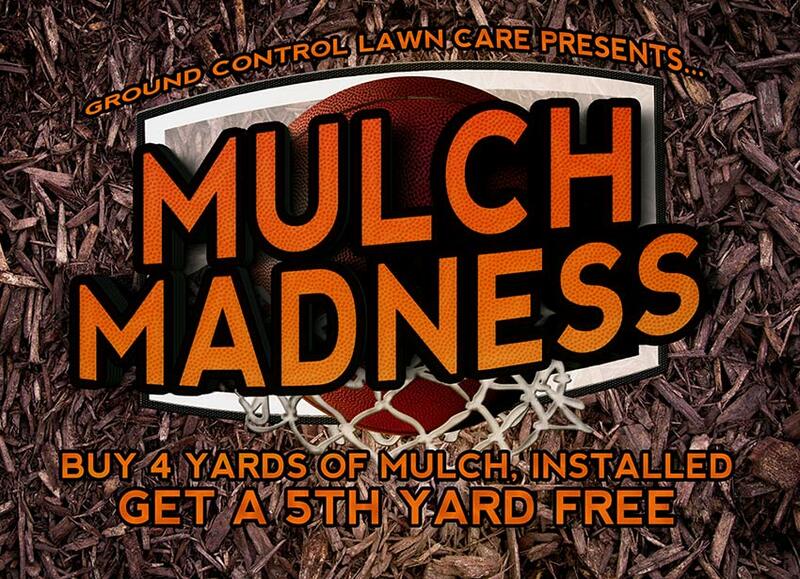 We perform sod installation for your existing or new landscaping. Breaking up any existing soil and removing old grass and weeds will provide a nice platform for new grass. Adding two inches of fresh enriched soil and spreading fertilizer will ensure deep root structure.